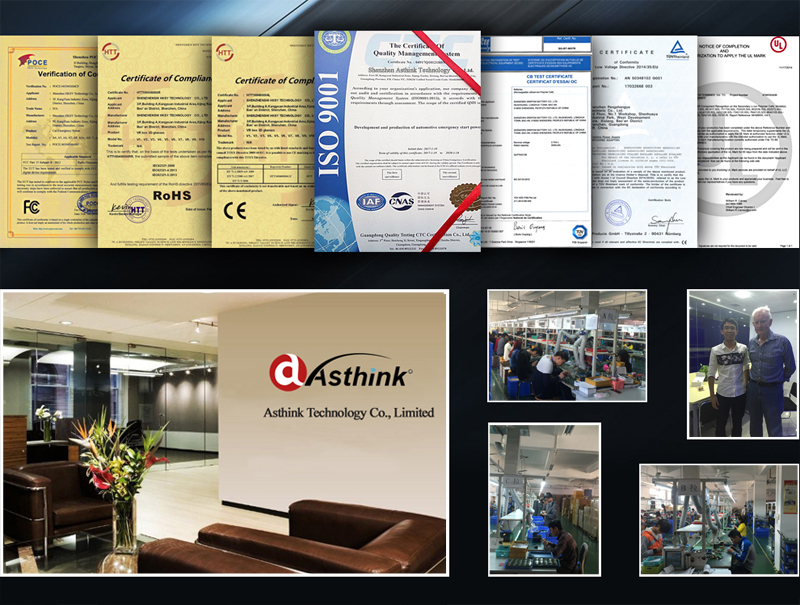 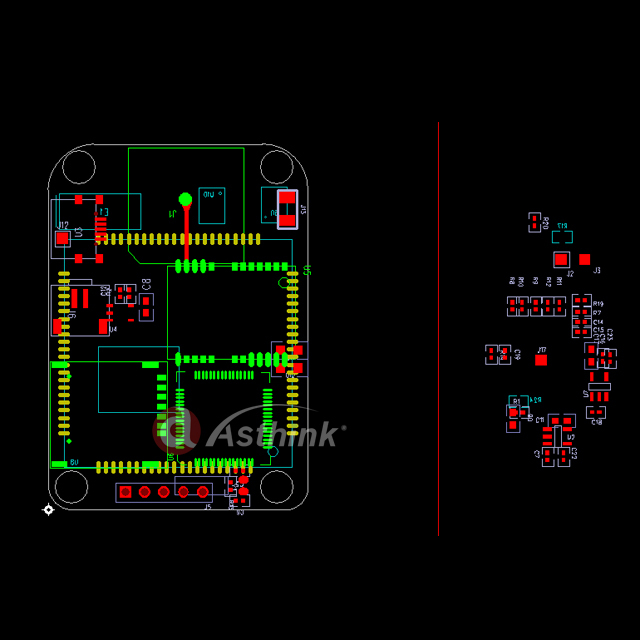 Asthink Technology Co.,Limite GPS Tracker GT06 Working Based on existing GSM/GPRS network and GPS satellites, this product can locate and monitor any remote targets by SMS or GPRS. 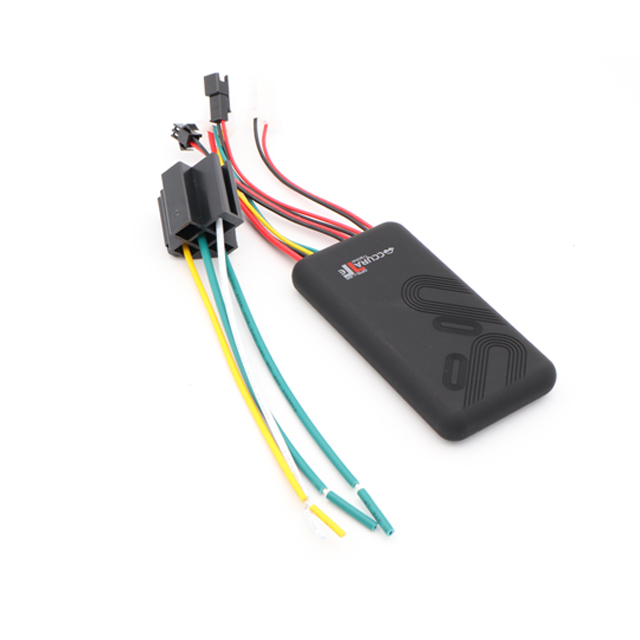 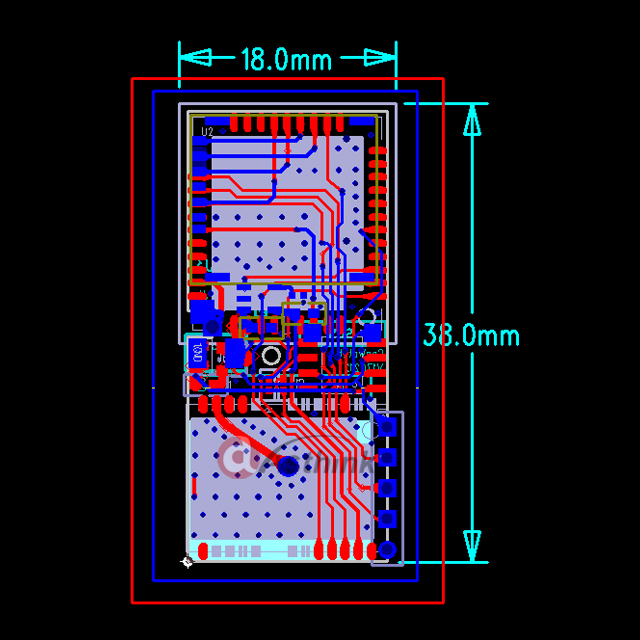 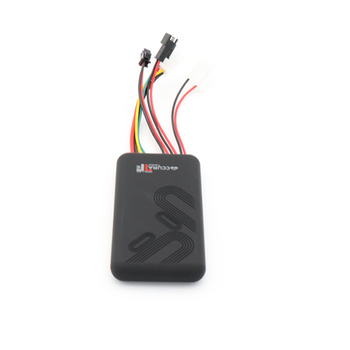 GT06 is designed for compact and easy using for vehicle tracking, with built-in GPS and GSM module to capture GPS data send to the authorized mobile number by SMS, it can show the current location on phone or tracking the location on Google earth or Google map. 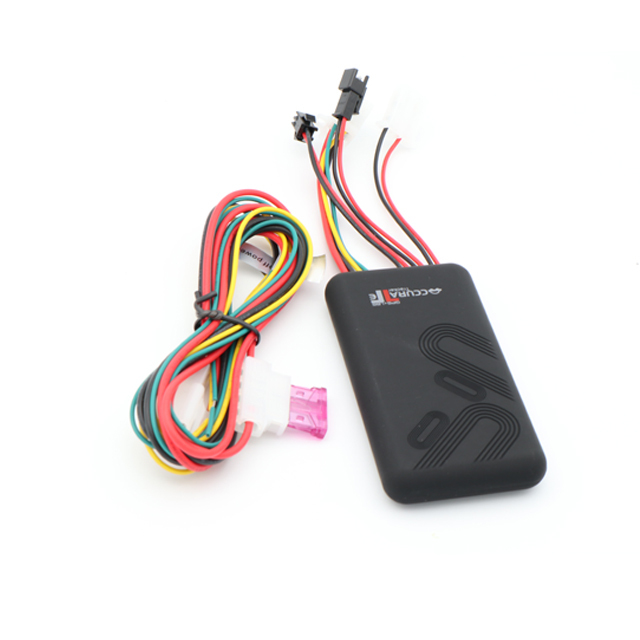 Moreover, GPS data can be transmitted by GPRS to Internet server so that realize real time tracking on computer.